Northerntruthseeker: THIS Is Beyond A Travesty Of Justice: Innocent Patsy For Boston Bombing Fraud To Be Put To Death! THIS Is Beyond A Travesty Of Justice: Innocent Patsy For Boston Bombing Fraud To Be Put To Death! 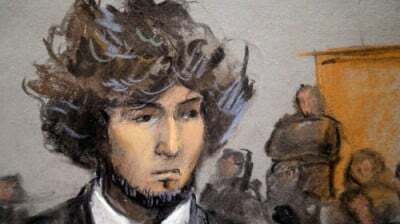 Today, Dzhokhar Tsarnaev has been sentenced to death on some counts, including “the use of a weapon of mass destruction (pressure cooker bomb #2) resulting in death” and “destruction of property by means of an explosive (pressure cooker bomb #2), resulting in death,” The Guardian reports. Global Research invites you to take a moment to look at some of the best articles published on the Boston Marathon Bombing and the Tsarnaev brothers, all of which reveal lies, anomalies and inconsistencies in the official story. Probably the most disturbing aspect of Tsarnaev’s trial is that, although he pleaded not guilty, his attorney conceded that he in fact was guilty. Despite Dzhokhar Tsarnaev pleading not guilty to the 30 counts (17 carrying the death penalty) he was charged within a week after the April 15th bombings last year, his lead defense attorney Judy Clark several days ago conceded to the jury that her client was guilty in her closing argument. Apparently blaming the dead brother whose due process was denied became Dzhokhar’s only defense strategy. The defense team insisted that he was coerced and bullied by his older brother into committing alleged acts of terrorism. Considering no real solid proof other than photos placing Dzhokhar and older brother Tamerlan both wearing backpacks at the scene of the crime where the two bombs exploded was even presented at the trial, no justice for either the Tsarnaevs nor the many victims can possibly come from this guilty verdict. As stated in an article published by WhoWhatWhy in December 2014, we also learned during the trial that his late brother Tamerlan had been accused of a triple murder without any evidence to support the accusations. It was also suggested that Dzhokhar may have been involved. For nearly any crime requiring a “Whodunnit” answer in Boston around the time of the April 15, 2013 Marathon bombing, the authorities answered: The Tsarnaev brothers. Tamerlan was also suspected to be a double agent for the FBI. The selection of articles below reveals several other inconsistencies contained in the official version as well as many anomalies surrounding this affair. 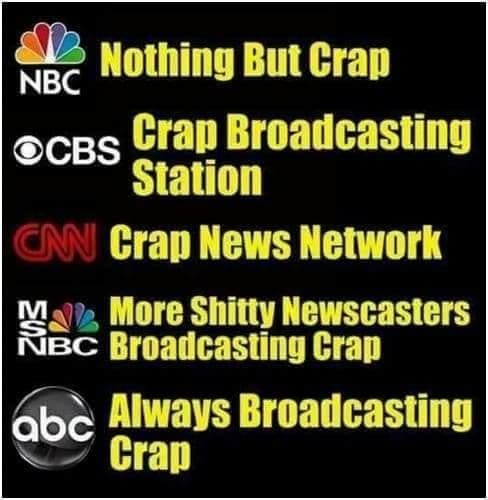 With the official government narrative of the 9/11 attack filled with a plethora of lies that have since been subsequently exposed, the next biggest “war on terror” event on US soil that the feds failed to stop was the April 2013 Boston Marathon bombings. The Boston Marathon bombing is much more important than has been acknowledged, principally because it is the defining domestic national security event since 9/11—and has played a major role in expanding the power of the security state. According to the suspects’ mother, the FBI had been following them for years: The FBI originally feigned ignorance over the identity of the two Boston bombing suspects, Tamerlan and Dzhokhar Tsarnaev, as they appealed to an unwitting public to help them “identify” and “find” the suspects. […] Russia Today, in an article titled, “‘They were set up, FBI followed them for years’- Tsarnaevs’ mother to RT,” stated of the suspects’ mother. In sum, the photos, videos, stories and figures comprising the mediated BMB do not add up and suggest elements of a manufactured event. The inflated injury count provided by the City of Boston is not readily supported by existing visual documentation of the two bombings, where at most several dozen individuals may have been seriously impacted. Was older brother Tamerlan working as an informant for the FBI? Why were Craft International mercenaries active at the finish line, and did one of them place a backpack on the ground just before the bomb went off? There is a strong possibility that Tamerlan Tsarnaev, the older of the two brothers, was a double agent, perhaps recruited by the FBI.